I’m in 400 level and my boyfriend is doing his Masters. He has a friend who he has known since 100 level and through his service year, who is also on the same Master’s course. I do not think Tunde is a good friend because he encourages Femi, my boyfriend, to be irresponsible. He also has misogynistic ideas about women and relationships, like he believes he can cheat on his wife and she should be okay with it. Femi is acting differently; he ignores me and he threw away a wonderful opportunity because Tunde said, “Why would he leave him here and go somewhere without him?” It’s ridiculous! I’m third-wheeling my own relationship! What can I do to break the hold this toxic friend has on my boyfriend? 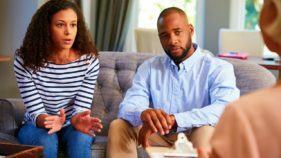 Once you see the signs of a bad or negative relationship, it can be hard to break them; whether the coupling is a friendship or a romantic relationship. 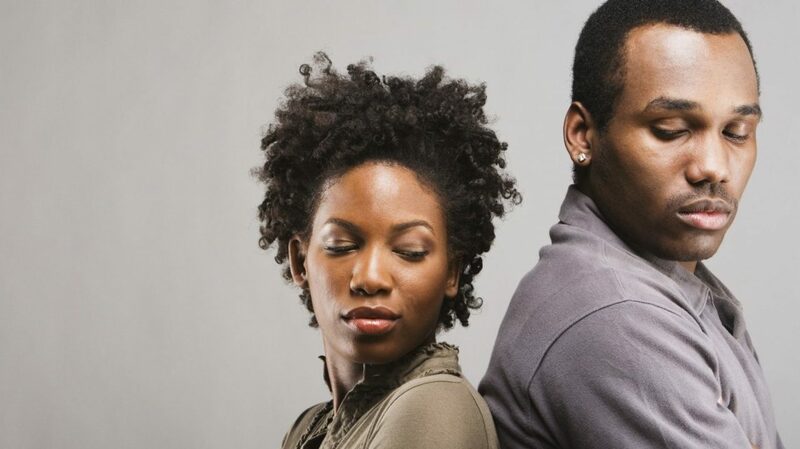 It is understandable that you want the best for Femi, both for himself and your relationship, but, unfortunately, negative friendships are something an outsider to that friendship cannot break. Femi is an adult and makes his own choices, whether or not they are for his own good. Talking to Femi may not work; this is something he has to figure out and learn for himself. The frightening part is hoping it is not too late when he learns to reduce Tunde’s influence or completely cut Tunde off his life. On the other hand, is it possible that your opinion of Tunde is clouding your judgment? As human beings, as we grow we change, and not always positively. Tunde may have some influence, but ultimately, the actions and decisions are Femi’s. It is important to consider this as you cannot expect to clear up or ‘blind spot’ Femi’s for Tunde if you have one yourself. Have you thought of why Femi would still be friends with someone you consider a negative influence, or why he turned down the wonderful opportunity? Once you are sure of yourself and trust that this is indeed a negative friendship and that you want to confront Femi, then you need to be able to ‘prove it’. He will definitely defend himself and his friend, so you need to be clear that you are not trying to come between them and you only want what is best for him. In regards to how it affects your relationship, whether they are Tunde’s ideal rubbing off on Femi, you have the right to be respected by him. You know who you are and what you deserve, so demand it. This does not mean make an ultimatum; relationships that come to that point are not in great shape and may not last. Everyone has a ‘redline’ that they believe if their partner has crossed, the relationship is over. Talk to Femi about your ‘redlines’, and know his. A relationship is a two-way street; you both should respect one another. Additionally, without trying to come between the friends or insulting Tunde, you can tell Femi your feelings about Tunde’s views on women and relationships, and how you do not want them to come into yours. This comes down to communication; to Femi and even to Tunde, and then to you. This clears up misconceptions and any resentment or negative feelings being bottled up. I hope this all works out for you.